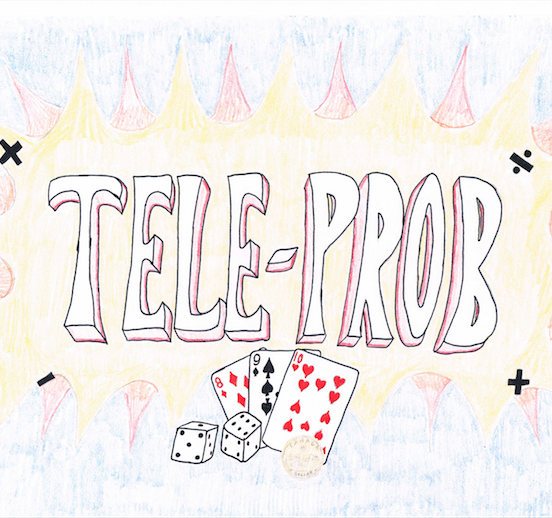 This lesson aims to expose students to probability through a creative and entertaining way. Students will play a board game in either a cooperative or competitive manner that helps them learn and test their knowledge in probability and chance. It is designed as an intro game for a Grade 12 Data Management course or for a day to review when the teacher cannot teach a lesson on a given day. It is an excellent hook to get students interested in this unit and what the rest of the course has to offer. (2009). Telestrations: The Telephone Game Sketched Out [board game]. United States of America, USAOPOLY, Inc.